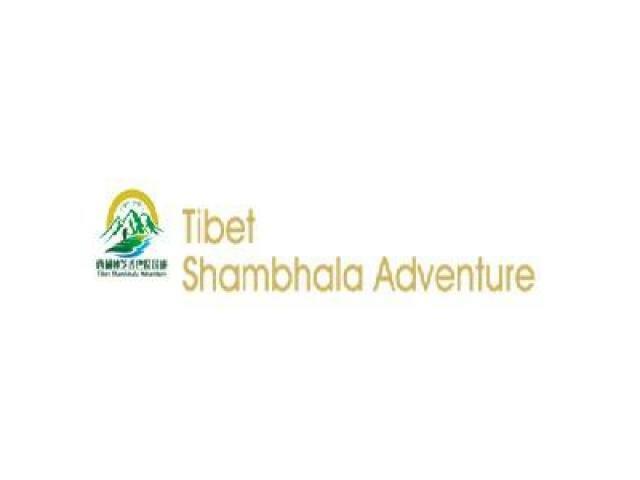 Tibet Shambhala Adventure is a wholly Tibetan-owned adventure travel company based in Lhasa. All our staff — including the office workers, Tibet travel guides, drivers, and cooks — are Tibetans. We specialize in Tibet trekking tour, Kailash pilgrimage tour, small peak climbing, Tibet motorbiking and mountain biking tour. We also venture to remote, less visited parts of the Tibetan world or offer tailor-made unique Tibet tours throughout the region for those who want to get off the beaten track using horses or yak to carry the luggage. Our company has had many years of experience in arranging all travel needs, including all the necessary Tibet travel permits and visa documentation. 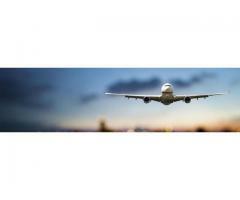 We also arrange domestic flights and train tickets outside Lhasa as well as international flight tickets outside China. We aid in the provision of Tibet travel permits for the tour to Tibet and help tourists to enter Tibet. Top 1 Freight makes it easy to deliver your shipments from China to internationally. With our decade long glorified business experience and friendly staff, we make sure to offer our clients the finest customer service with competitive rates.